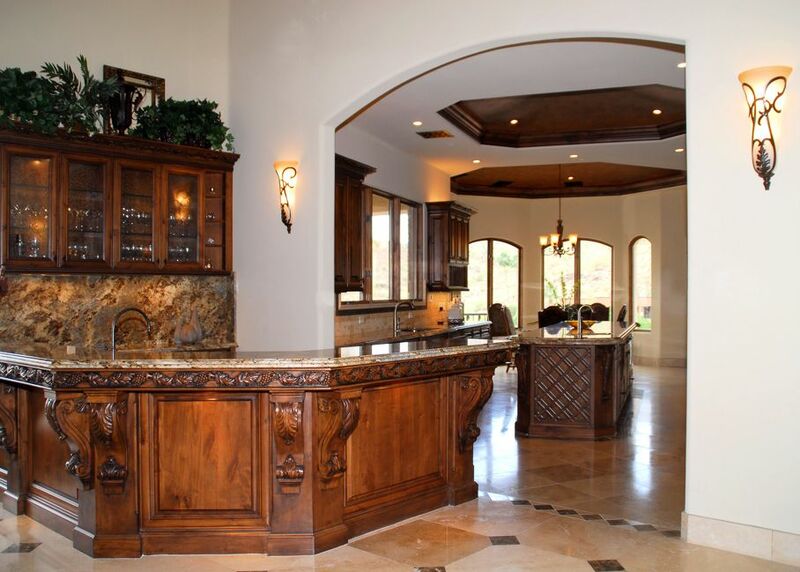 Corbels are wonderful at reinforcing ceilings and offering a stylish and elegant look to any room. If you're unsure how to pick the best corbel for your home check out this guide. Corbels can be seen in thousands of houses across the globe. Architects use them to reinforce ceilings and support second stories. Designers use them to add stylistic touches to staircase bannisters and ornate furniture. These decorative support braces are so common it’s easy to forget they serve a purpose beyond molding and stylistic design. Corbels are genuine L-shaped braces designed to support a flat surface such as a ceiling or roof. Generally, the lower half of a corbel is decorative while the upper portion is meant to provide support. 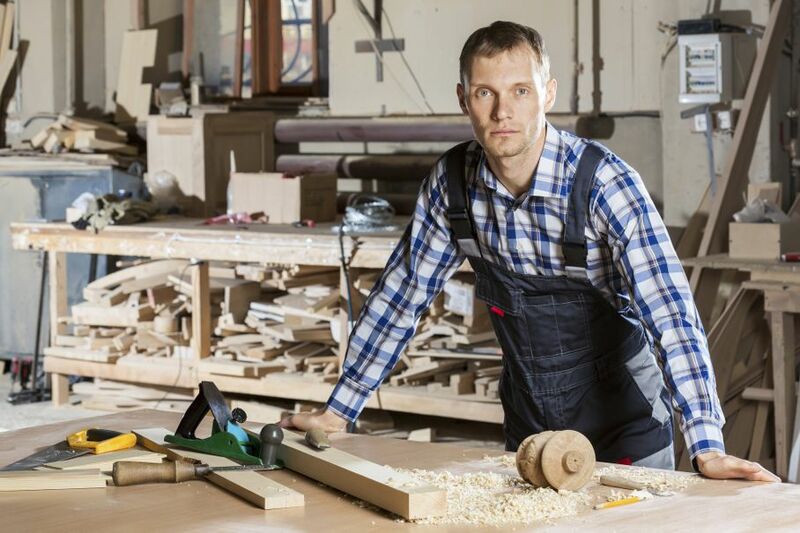 Fans of classical architecture and DIY home-improvement will benefit from knowing the types of corbels out there and what each design is best suited for. 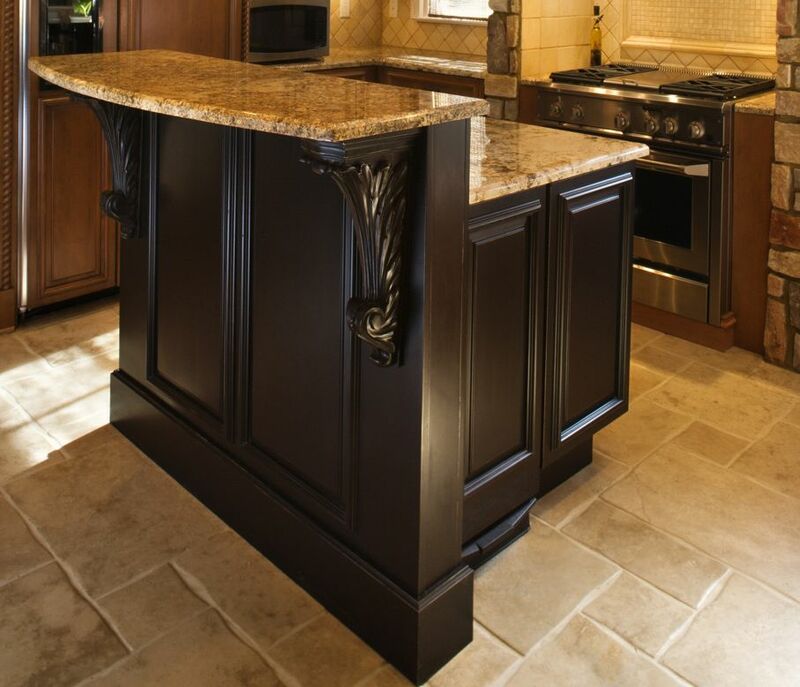 Wood corbels are solid, wedge-shaped pieces that only slightly resemble the traditional L-shaped corbel. They have a flat top and one straight side that is attached to whatever structure they are meant to be supporting. The remaining area is carved to resemble any number of things. A wall bracket will have a more triangular pattern while a banister or furniture corbel will use a wider, floral design. 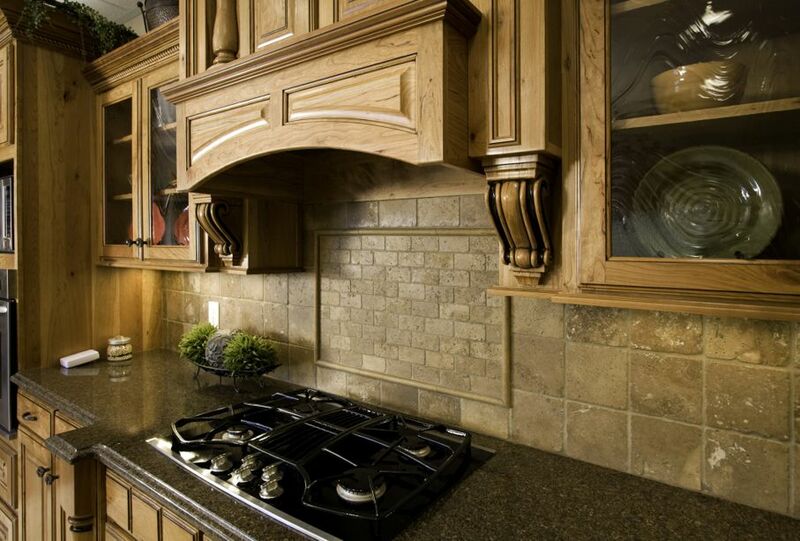 Wooden corbels are most commonly used to decorate cabinets, shelves, fireplace mantels and large dressers. Marble is the original material for decorative corbels. The ancient Greeks started the tradition, using these braces to adorn the fronts of temples and palaces, reinforcing marble roofs and ornate stone-carved tabletops. 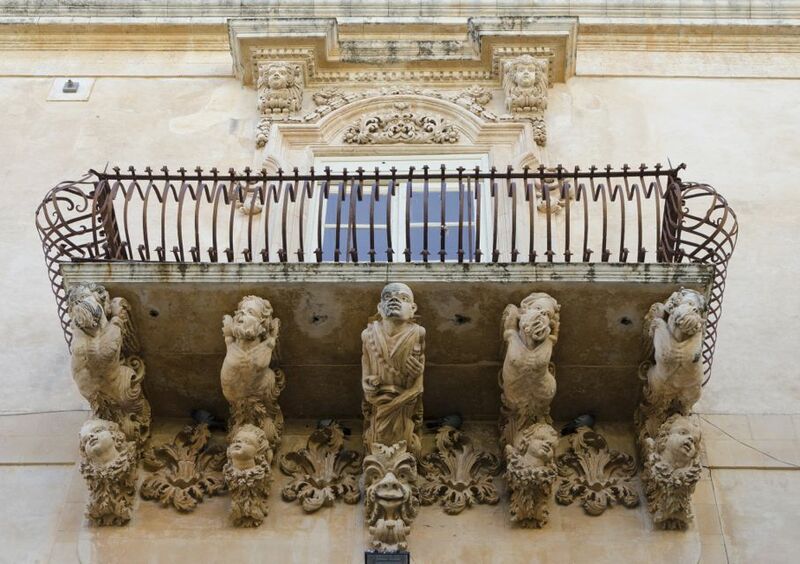 Marble corbels only decorate the finest mansions today. Even in a mansion, the most common use for this type of corbel is decorative support for heavy marble countertops and foyer tables. Metal corbels are more durable than their wooden counterparts and can support more weight. These are the corbels to use for simple DIY projects like mounting a shelf on the wall or reinforcing a sagging bookcase. The skeletal build is ideal for warehouses, basements, and hyper-futuristic designs. Metal can also be hammered or molded in elaborate designs similar to wood and marble corbels, but crafting metal designs is expensive. If you prefer to work with lightweight corbels for your DIY project, resin and composite designs can easily replace heavier metals. They are not sturdy enough to support much weight but can be just right for a wall-mounted shelf. The tops of resin corbels are usually flatter than other designs, making them simpler to build with and safer to install on your own. Either your corbel is genuinely supporting a top surface or it’s there as architectural ornamentation disguised to look functional. Obviously, the decorative choice is easier to install because you don’t need to worry about structural integrity. If you are installing a corbel to reinforce a ceiling or second floor, make sure you anchor it properly. 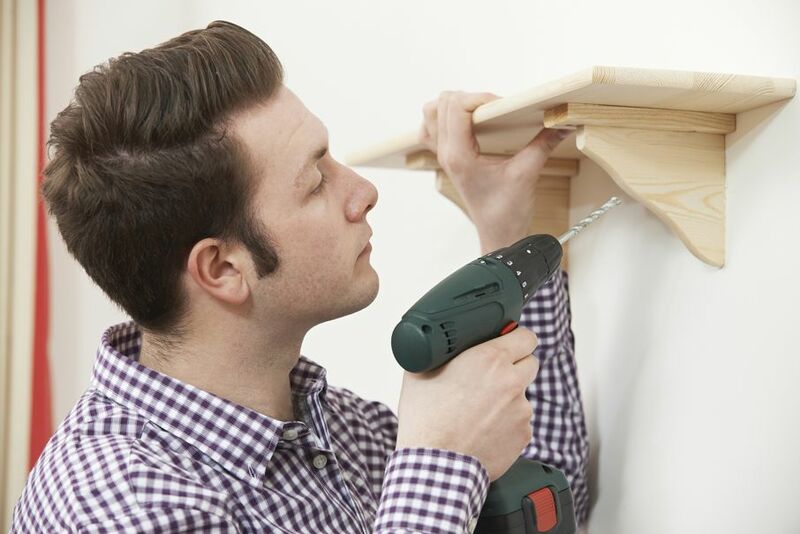 Attach the flat top first and use its location to make sure the corbel provides the correct support. Corbels can be decorative, structural, or both. They are historic tools you can use to lend support to any flat surface that needs to be reinforced from beneath. If you want some trusted supporters for your next renovation, use corbels.